Owning a pool gives your house a glam look, but you need to care for that pool if you want to keep it luxurious, otherwise you may end up with green water and broken filters, which are nothing but glamorous. To make sure you don’t kill your daydreams and you keep up showing off the pool to your friends, while working on the tan and fitness, you need help from the professionals: Barefoot Pools. How can a pool cleaning company help you overall? 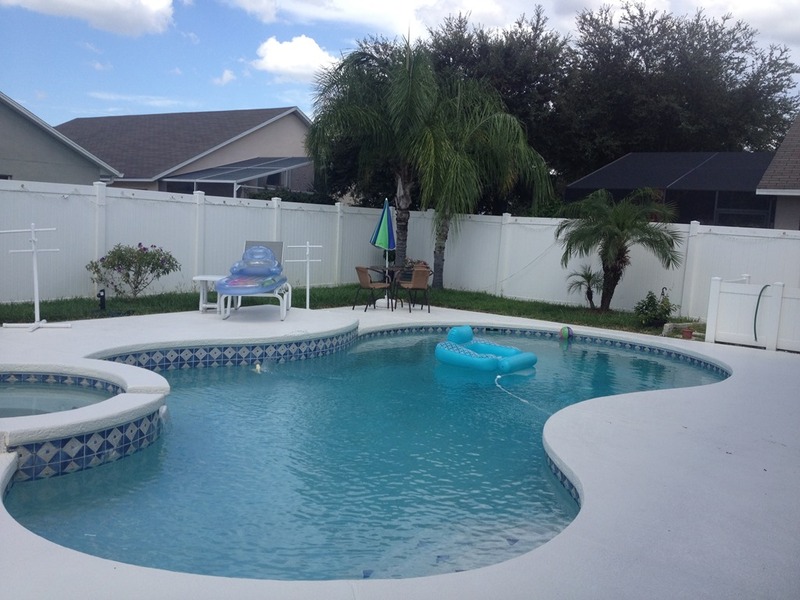 Barefoot Pools is the best pool cleaning company in Lake Worth, FL and if you want to keep your pool in top shape you do need their help. Now, you might think that your oasis is just fine with some leaves cleaning couple of times per week; you are terribly wrong! If you want to spend the afternoons by the pool, you need proper pool maintenance services, which include shocking, technical service, power washing, water testing and winterizing. We will explain what each one means in the following, to give you a better understanding on why you need the experts from Barefoot Pools. This is a sort of non-sense, but if you are going to take a long break from using your pool you need to preserve it properly. To get the best services, you should call a professional company. If you fail to preserve the pool for the time it’s not going to be used, you might return to a pool filled with dangerous bacteria and filth. Besides, if you don’t blow out the water from the pumps and you don’t clean the filters you might deal with expensive repairs. 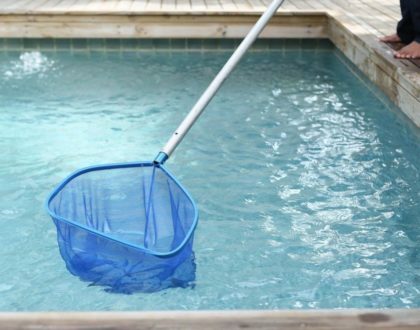 At Barefoot Pools we like to prevent, so just give us a call to save on pool maintenance in Lake Worth. 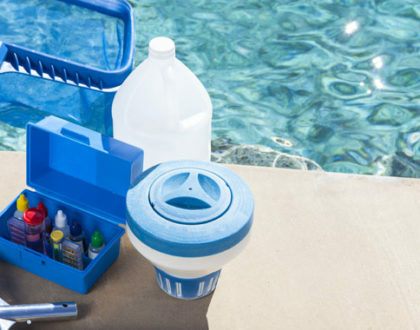 Speaking of prevention, many pool owners call us when it’s too late and their pool already needs repairs. Each time you observe a leak or a strange sound, you should call for help. Professional pool cleaning and service technicians have the knowledge and the tools needed to solve any type of problem before it escalates and breaks other mechanical elements as well. Next time when you see a slick sheen on top of the pool water or you suspect something is wrong with the pool itself, call in the professionals – they will make sure you and your family are safe from ailments and can enjoy a good dive at any time.